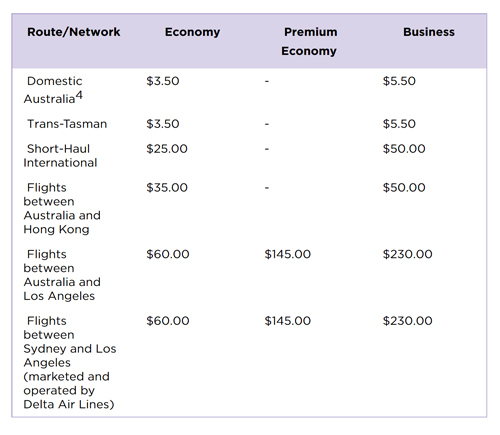 Bad news for Velocity Frequent Flyer members who redeem points for reward flights: Virgin Australia is introducing a “carrier charge” fee for bookings made on or after 1 January 2019, on all Virgin Australia operated flights, and Delta Air Lines operated and marketed flights between Sydney and Los Angeles. 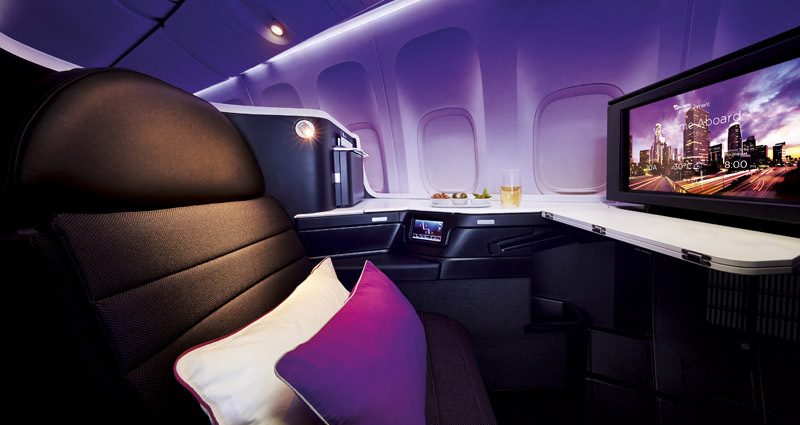 Virgin Australia argues that “this is in line with local industry practice” – which is mostly true – and that Velocity “remains competitive” – which is much less true. In fact, the airline is losing one of its main advantages: since its main competitor Qantas has a superior network and alliances, the fact that Velocity’s reward fees were lower was one of the program’s key selling points. Much of that competitive edge is now gone – at least on international flights. Here are the new charges. Combined with the news that the points transfer rate from Velocity to Singapore Airlines KrisFlyer is about to get worse, it’s shaping up to be a bad week for loyal Velocity Frequent Flyer members.